NVO voting for Refund is now live! Hey everyone, in light of recent events, there is now a refund for your NVST tokens called "NVSTVOTING". The team appears unable to complete the last milestones, being a functional dex and an third update to the wallet. 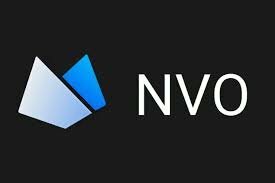 Here are some steps to sending your "NVSTVOTING" tokens that were airdropped to you so you can choose whether to continue project or discontinue project along with some rules. Refund will be given to you back in bitcoins. https://www.crypto-games.net?i=QzHQxamhdc to try a free penny worth of bitcoin, no email or verification required.